National pro-life leaders agree the news that Cecile Richards is planning to step down as president of Planned Parenthood comes as her organization is now viewed as a leftwing political movement that places “abortion above all else” and has little to offer where health care is concerned. 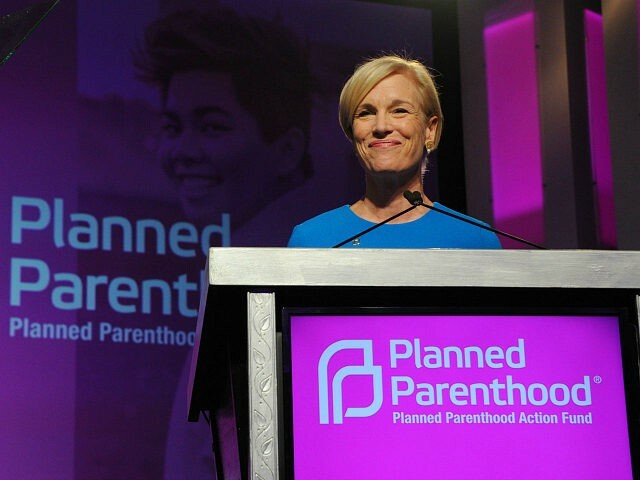 If Cecile Richards is indeed resigning her position as president of the nation’s largest abortion provider, Planned Parenthood, she leaves a trail of misery in her wake – over 2.5 million babies aborted on her watch, a decrease of 51% in breast cancer screenings, a grand total of zero mammograms, a drop of 65% in pap smears, and an organization that has eschewed healthcare in favor of building a political movement by serving 670,540 less patients since 2006. Planned Parenthood’s latest annual report shows a decline in many of whatever health care services are offered in its clinics, while its profits – driven by abortions performed – have risen dramatically. The organization’s “abortion above all else” narrative made headlines last week when Planned Parenthood condemned the House’s approval of a bill that would require abortionists to immediately provide emergency medical care to an infant born alive during an abortion. Despite Planned Parenthood’s record of health and safety violations, pattern of enabling abuse, and demonstrated waste of government funding, the organization has received more than $5.6 billion in taxpayer dollars over the last twelve years, and pocketed more than $600 million in profit. It seems that America’s abortion giant, under Ms. Richards’ leadership, cares less about providing vital healthcare to women in need and more about lining its own pockets. So, while it may seem to be cause for celebration that Ms. Richards is leaving the organization that has come to be known more for cover-ups, agitation, and political cronyism than for genuine healthcare, the jury is still out as to who may replace her at the top of America’s biggest abortion chain. Nevertheless, Troy Newman, President of Operation Rescue, says it is “great news” that Richards is departing from Planned Parenthood. The investigative journalist who released a series of videos that alleged to show Planned Parenthood executives engaged in haggling over the prices of aborted baby body parts to boost profits, calls Richards a “devoted practitioner” of her organization’s “out of sight, out of mind” mantra. “Planned Parenthood’s new leadership should commit to full transparency with the Department of Justice and with the public, and to ending this taxpayer-funded criminal abortion enterprise once and for all,” he added. Nance suggests that Planned Parenthood can no longer afford to prop up its old narrative that it provides women’s health care.